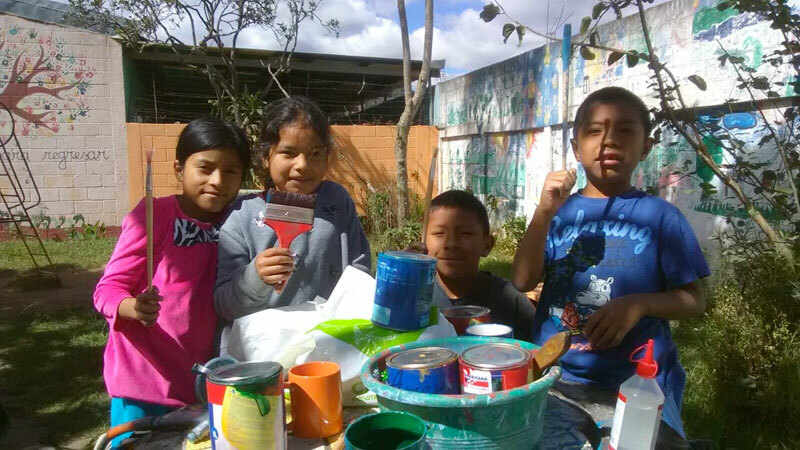 The boys and girls work jointly and paint the kindergarten facilities. We encourage collaboration amongst students and staff as it builds upon skills such as teamwork, as well as create new friendships. It is also an exceptional way to motivate students for the new year.